It's like the New Release Gods knew it was my birthday, because this was probably the best week for new releases we've had in 2014 in terms of overall quality. Something for everyone, so let's dive right in. 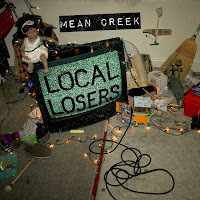 Mean Creek - Local Losers: Mean Creek feels like a throwback to 1990s alt-rock, and I basically love it. Within the first thirty seconds of the opening song, "Cool Town," you know exactly what you're getting, and, at only around 20 minutes in length, the album doesn't overstay its welcome. A perfectly wonderful album. Ken highlighted one of their songs last fall. 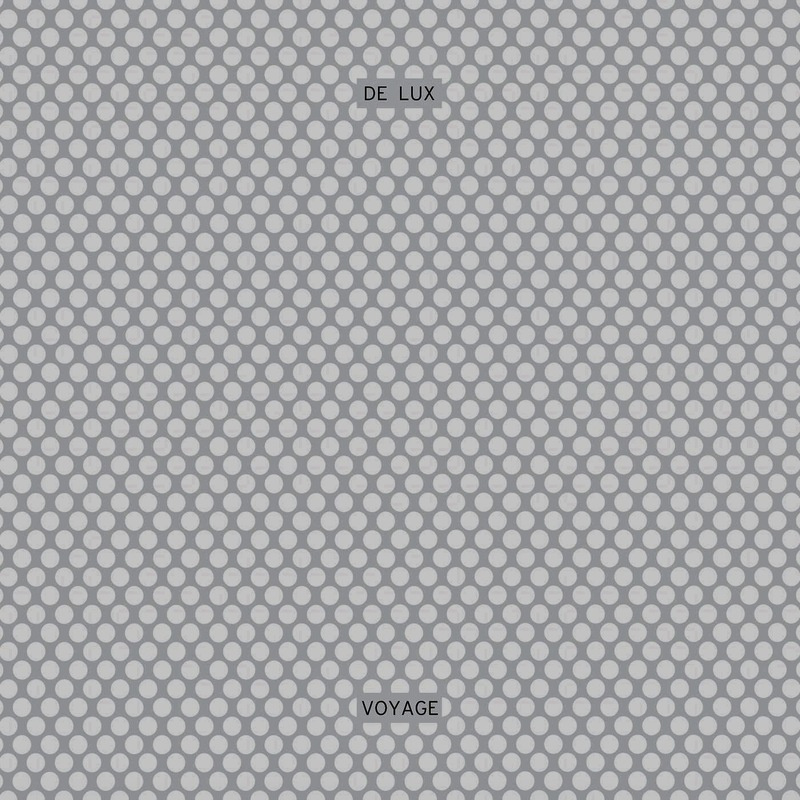 De Lux - Voyage: I don't really remember when the indie dance thing took off. It was before Franz Ferdinand, for sure, but I do remember Moving Units being the band I most associated with it before bands like The Bravery or The Killers made it huge. 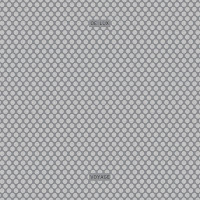 De Lux is straight out of 2004, and it sounds pretty great even if it's idiosyncratic in a lot of ways and, at 50+ minutes for 9 songs, far too often taking forever to get there. 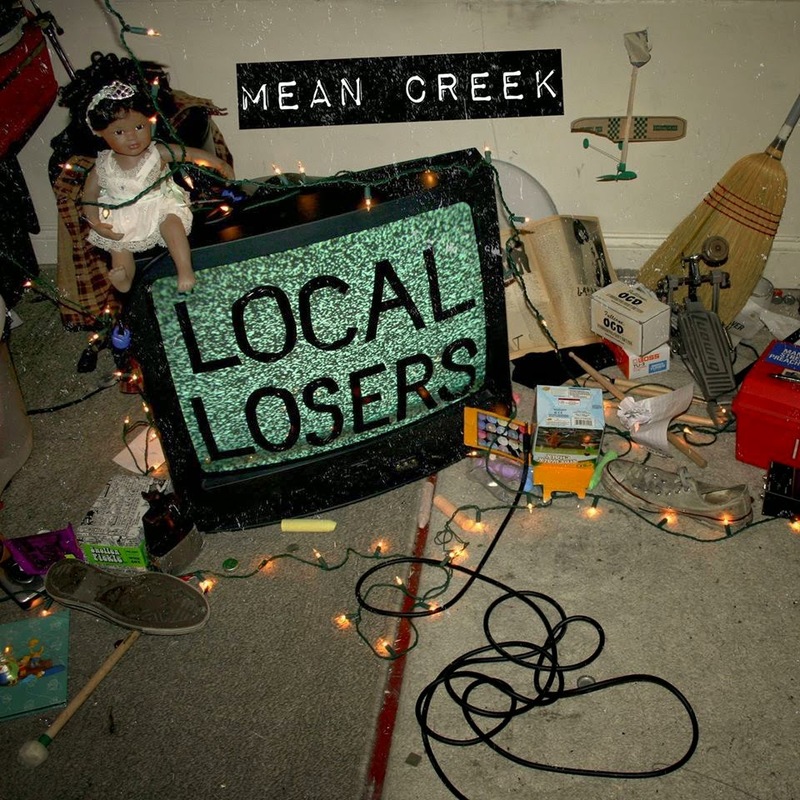 A servicable indie rock record that's certainly worth a listen. 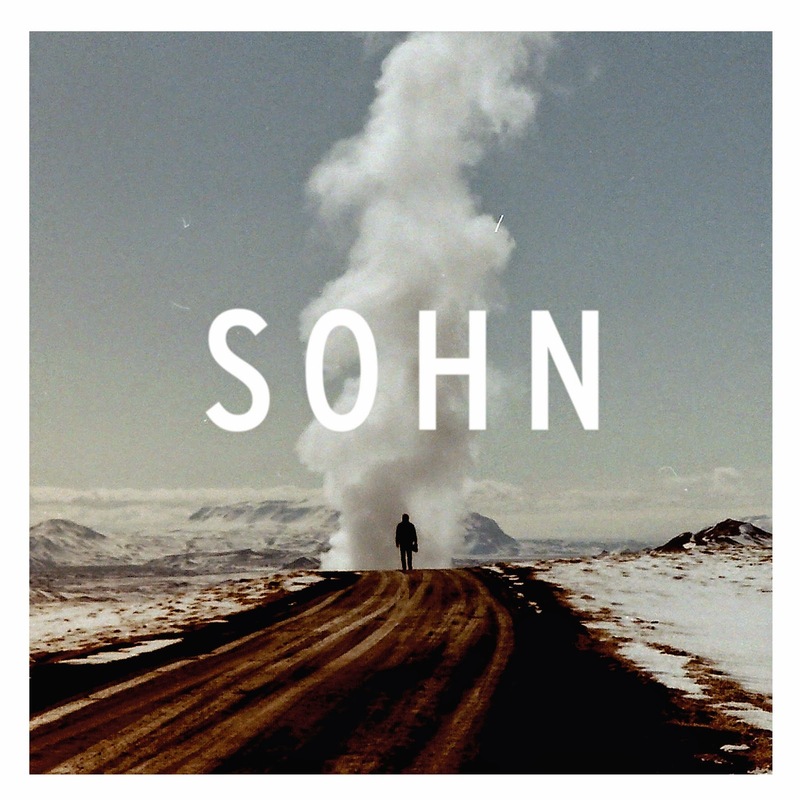 SOHN - Tremors: SOHN is the name of a European electronic producer, this is his first album, and it's pretty great if you're into the sort of electronic stuff that isn't EDM that's been hitting the scene as of late. The whole is greater than the sum of its parts, and listening to the album for the first time really had me from the start. Definitely a good use of your time. Tweens - Tweens: Arguably the album of the week here at If It's Too Loud, Tweens is a perfect blend of pop punk and the whole angry girl rawk from years past. It's got some immediacy to it, it's melodic, it's loud without being grating, and their cover of The Teardrops's "I'm Gonna Steal Your Boyfriend" at the end is a magnificant topper to an already solid listen. 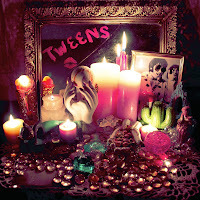 If you decide to check out one band this week, give Tweens a shot. School of Language - Old Fears: Maybe my personal favorite album of the week, School of Language's second album kind of defies my ability to describe it. 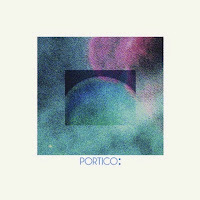 It's not electronic, it's not really indie pop, but this side project of Fields Music (which I don't find especially accessible on a whole) is extremely enjoyable. 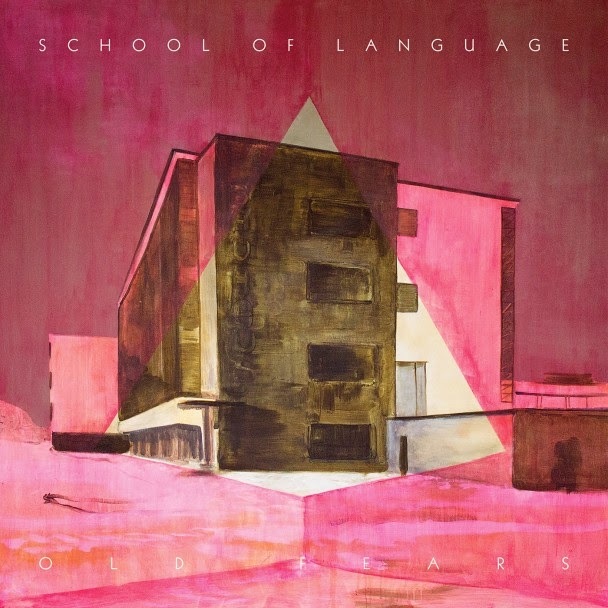 I'm kind of in love with this album in a way that isn't exactly challenging, but is perhaps more...difficult? I don't know, but I know I like what I'm hearing. EMA - The Future's Void: My most anticipated album of this week is EMA's The Future's Void. I really, really enjoyed Past Life Martyred Saints for the ambitious, flawed album that it was, even if "Milkman" has been stuck in my head for almost three years. 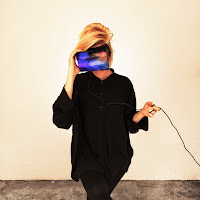 This followup takes a similar route to many other strange-sounding acts by embracing some more mainstream sounds, but EMA hasn't lost the sensibility that makes her sound so different from the rest of the stuff out there. It's still a sonic soundscape, just a lot more melodic. I never thought I'd hear anything like "When She Comes" from her in particular. 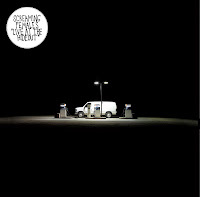 Absolutely an album that's worth your time this week even if you find it's not your thing. 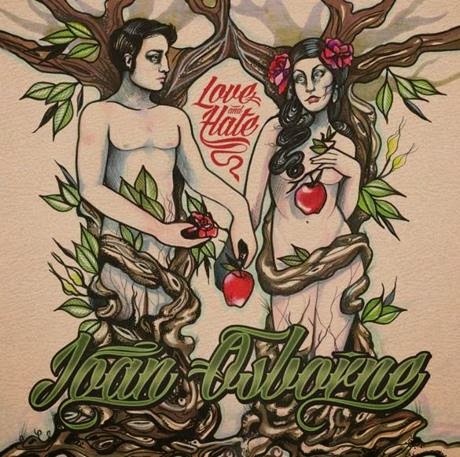 Joan Osborne - Love and Hate: The album title of Joan Osborne's new album really personifies my relationship with her music. I loved "St. Theresa" before they radio-glammed it up, everyone loved "One of Us," not enough people heard her version of "Cathedrals" (and that might be a good thing). The rest of her stuff? Meh. The new album doesn't sound like what your brain thinks Joan Osborne sounds like if you know three of her songs very well. It's a little more ambitious, a little louder, a little less mainstream. Unfortunately for me, Osborne can't escape that she's Joan Osborne. I listened because I was curious, and I'm not really convinced I need to hear more. Screaming Females - Live at the Hideout: Of the three venues I've seen live music in Chicago, The Hideout has a special place in my heart. Live albums don't always do the trick, but something about this production works. You get the immediacy of the music, and you really get the way that The Hideout's sound can be filled out. Ken raved about their live show earlier this month, and now that I've heard this and know that I missed them when they were literally 10 minutes down the road, I'm kind of regretting it. One of the better live albums I've heard. The Mary Onettes - Portico: I feel like I've been listening to The Mary Onettes for a long time, but this synthpop group from Europe just hasn't been around long enough for that to be true. This is not quite an EP, but not quite a full album, either, but it's still a pleasant, unassuming listen. If it didn't come out at the same time as SOHN, I might feel differently about it, though.